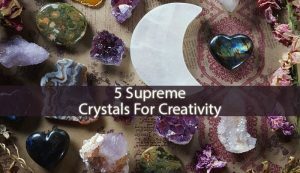 Crystals For Creativity – When it comes to creativity, people often face a lack of it. And it shouldn’t be a problem, until you depend on your creativity. There are numerous jobs and activities that require a huge amount of creative energy and great new ideas. This when these crystals will come in handy. Citrine – this little crystal of joy and positive energy is everything you need when you are in a lack of creativity. With this powerful stone, you will see the world from a different and more positive perspective. It also fills you with positive vibrations, that will trigger your creativity. 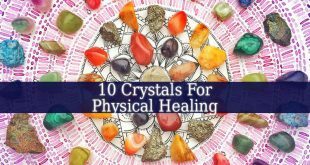 Sunset Aura Quartz – this powerful crystal connects to the chakra that is responsible for your creativity (the sacral chakara). Therefore, it attracts creative energy and ideas. It stimulates your sacral chakra to dissolve the blockage that caused your lack of creativity. So the creative ideas can flow freely. Tiger’s eye – this stone is your “inner eye” crystal. It helps you to see clearly. Therefore, it can help you to see the creative ideas that are hiding in your mind. 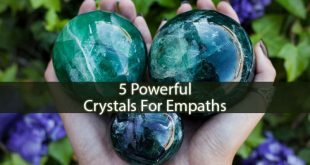 This powerful crystal also helps you to see your talents, abilities and potential. Basalt – originating from volcanoes, this powerful crystal holds pure fire energy. It enhances your creativity and fills you with courage. This stone is great for people who need creative ideas and courage to show them to others. Pyrite – another one of the Crystals For Creativity that hold fire energy. 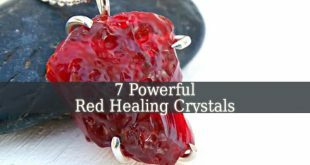 This powerful crystal motivates you and helps you to push the new creative ideas to the surface. Pyrite is the best crystal for creative entrepreneurs. Because it fills you with great ideas, motivates you and helps you to manifest your plans. 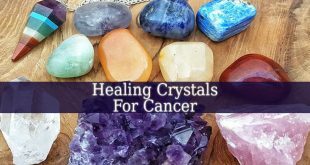 Crystals For Creativity – How to use them? 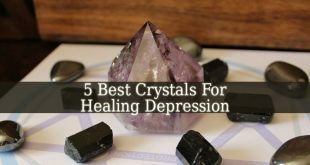 These crystals are commonly found, but make sure that they are real. You can wear them as jewelry or place some under your pillow at night. This way, you will wake up with great ideas in the morning. So, don’t forget to keep a notebook on your nightstand. Also, don’t forget to cleanse your Crystals For Creativity. 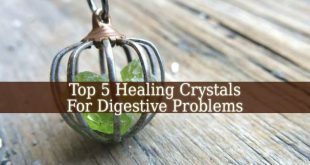 As any other crystals, these 5 stones need to be cleansed periodically. They can fill themselves with negative and harmful energies and intentions that will boycott your plans.